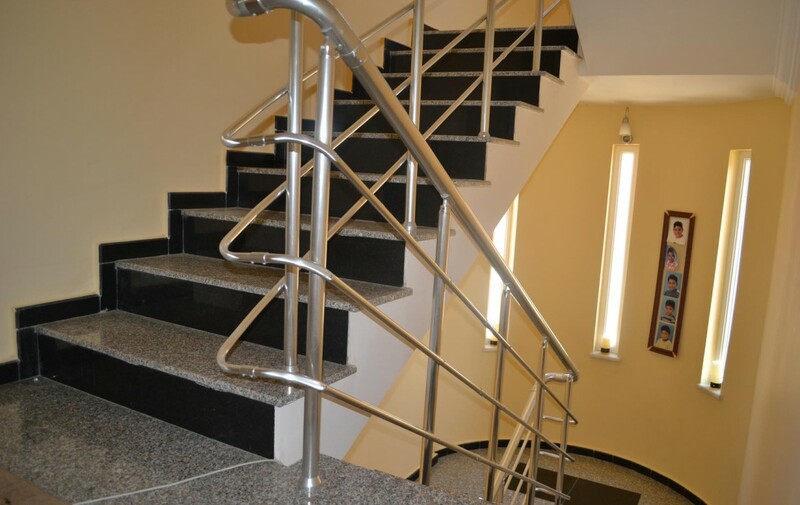 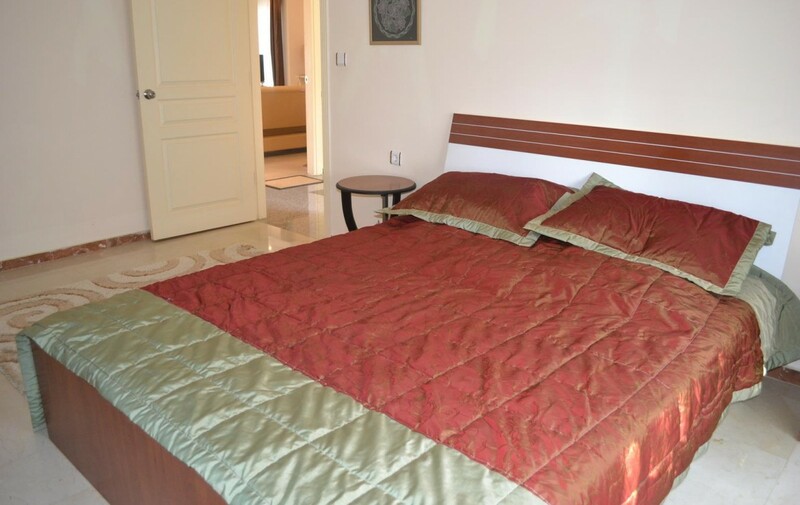 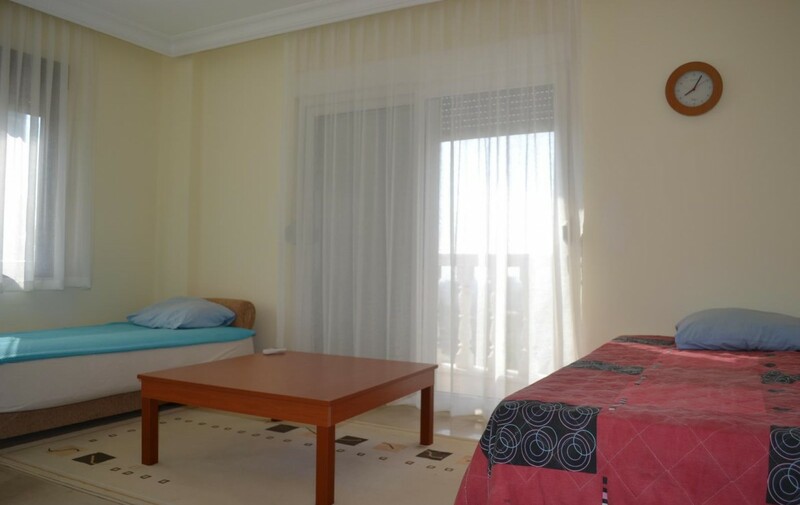 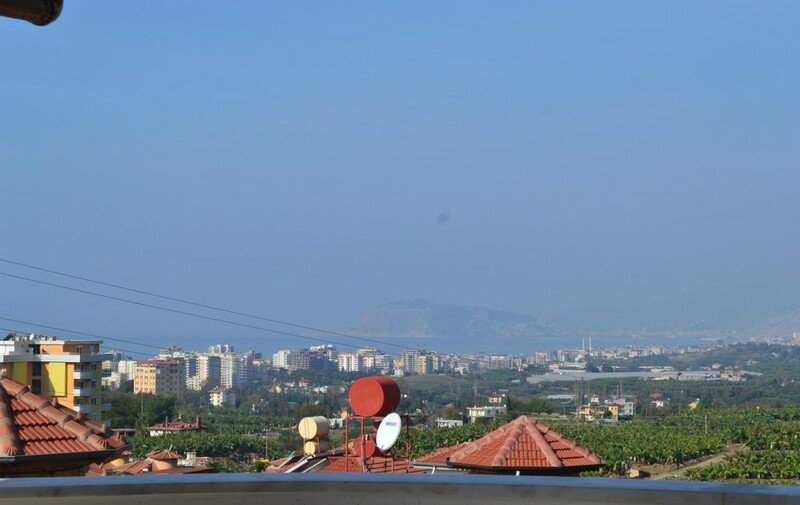 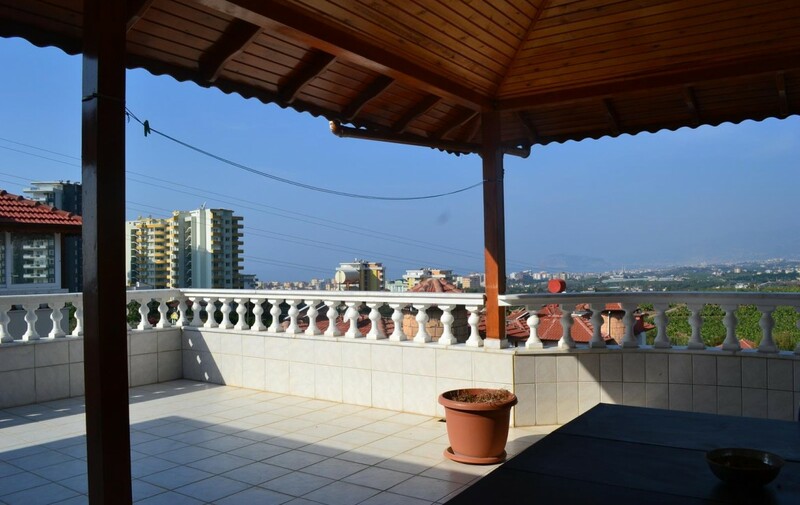 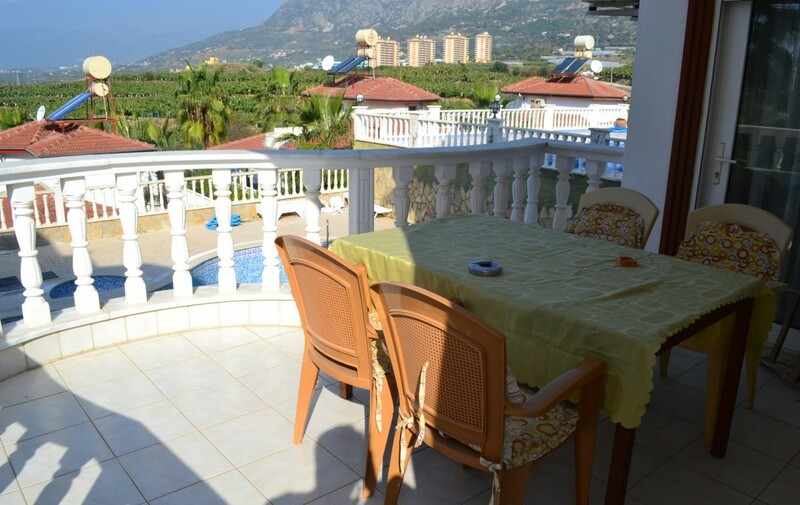 This fully furnished villa is located in a beautiful district of Mahmutlar, Alanya. 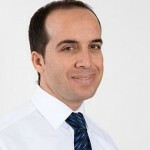 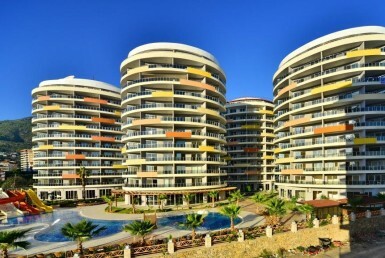 Mahmutlar offers you many amenities like shops, cafés, restaurants, markets, banks and many more. 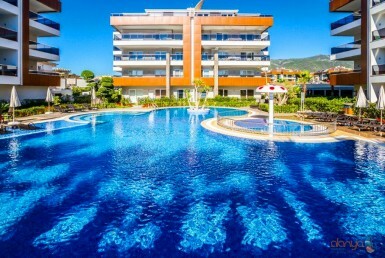 Mahmutlar center is located within a walking distance and Alanya center can be reached by car in 15 minutes. 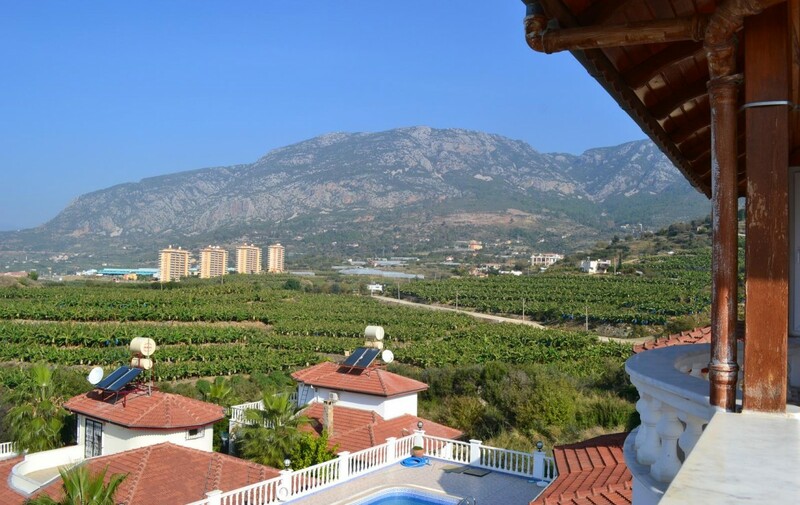 Sandy beaches of Mediterranean Sea are 1500m away from this villa. 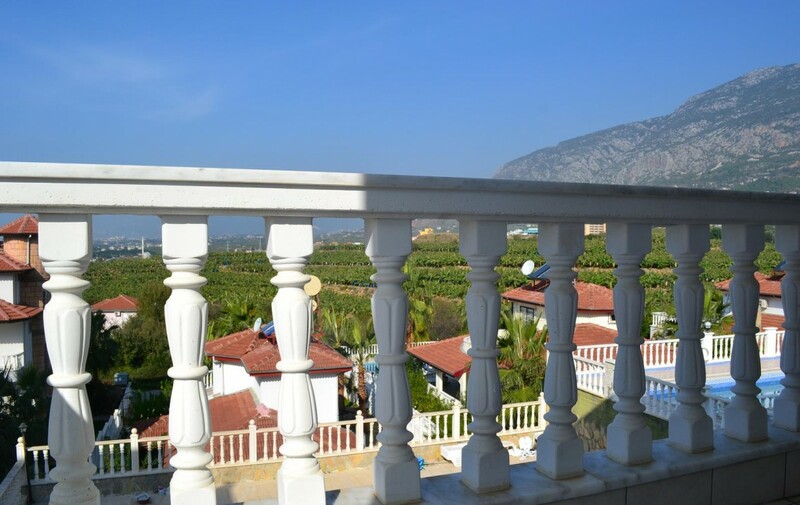 This residencial complex has a large common swimming pool, which is used together with 4 villas and it offers a very cosy green areas around the complex and stunning views over the Mediterranean Sea and the Taurus Mountains. 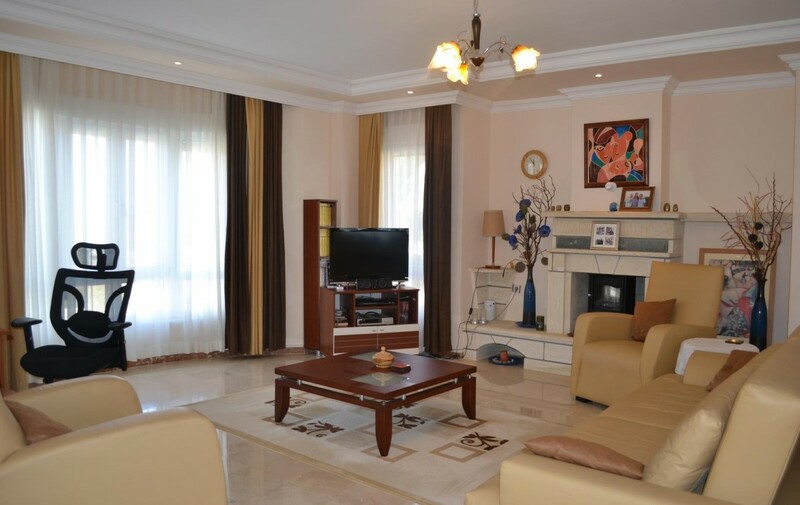 This villa has totally 6 bedrooms, 5 bedrooms, 4 bathrooms, open kitchen / living room and has totally 250m2 in two floors. 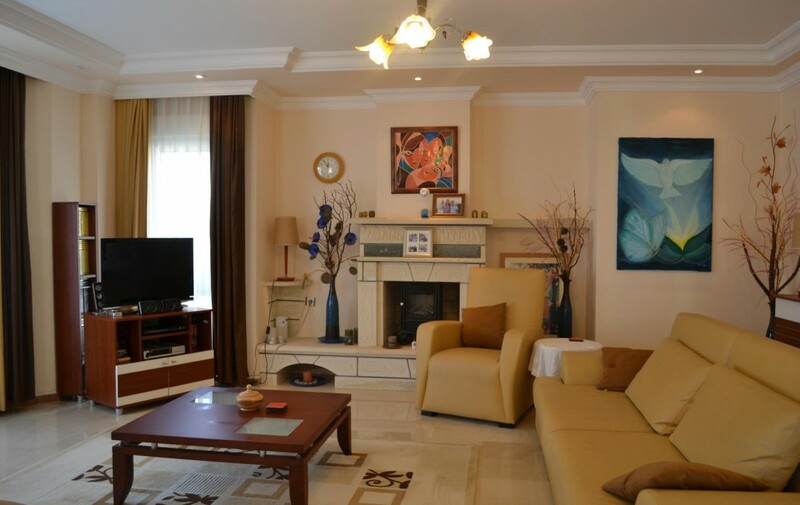 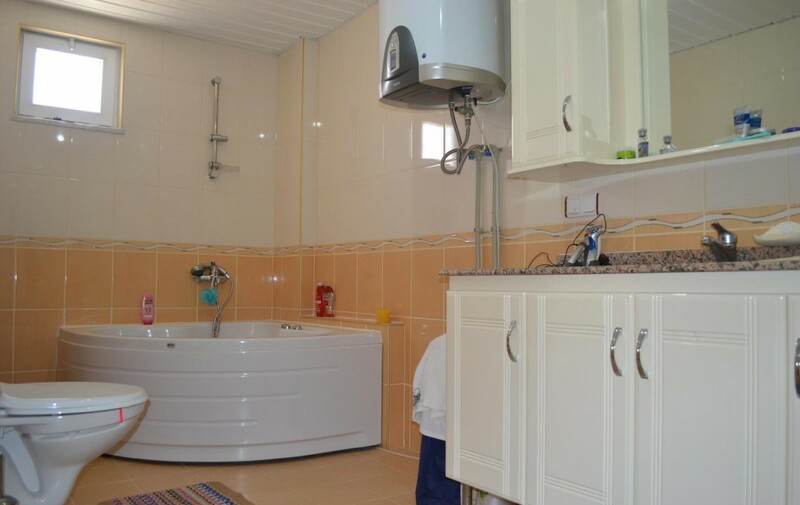 In living room there is also a fireplace and one bathroom is equipped with a jacuzzi. 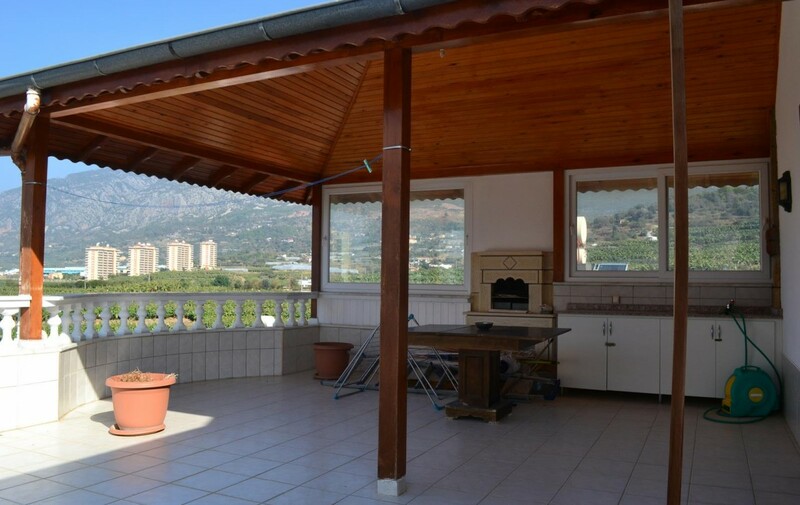 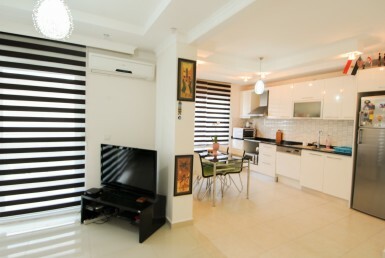 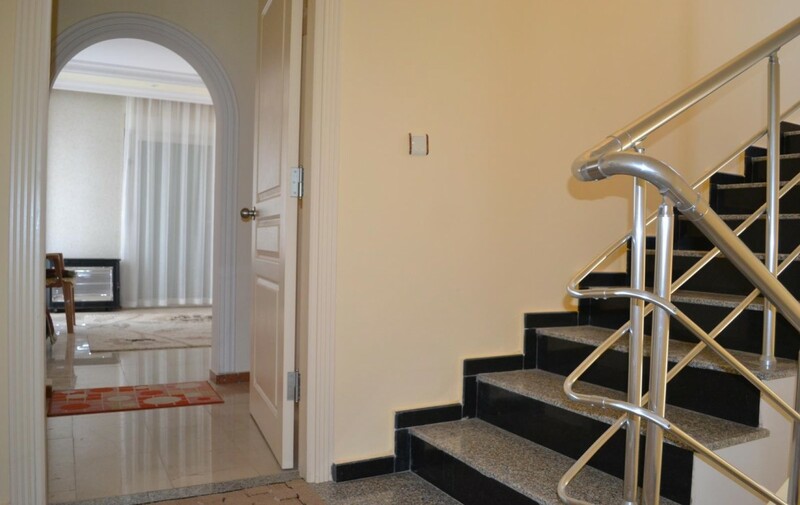 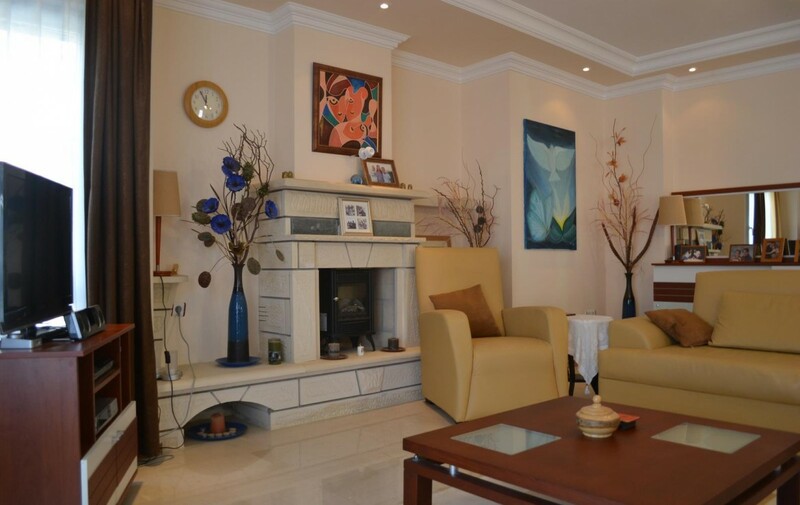 Villa has also 3 spacious balconies and 1 big terrace and a private 90m2 garage. 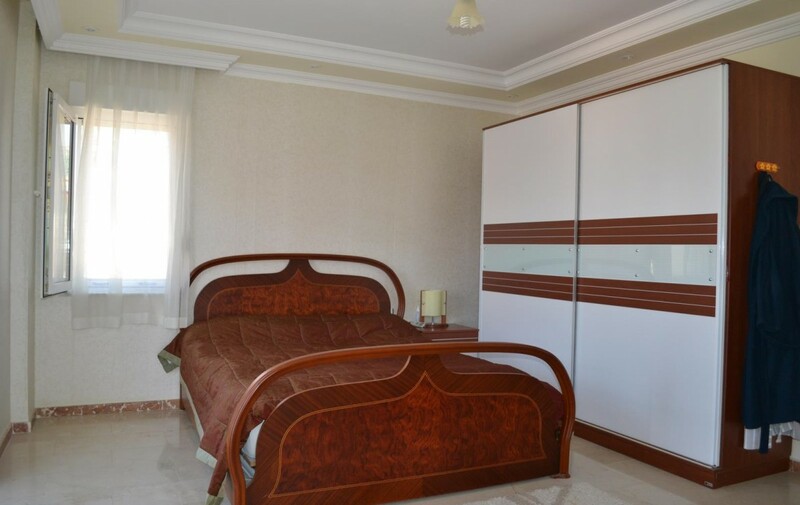 Contact us, Alanya Properties, for more details and let us know, when you want us to view you this nice and spacious villa. 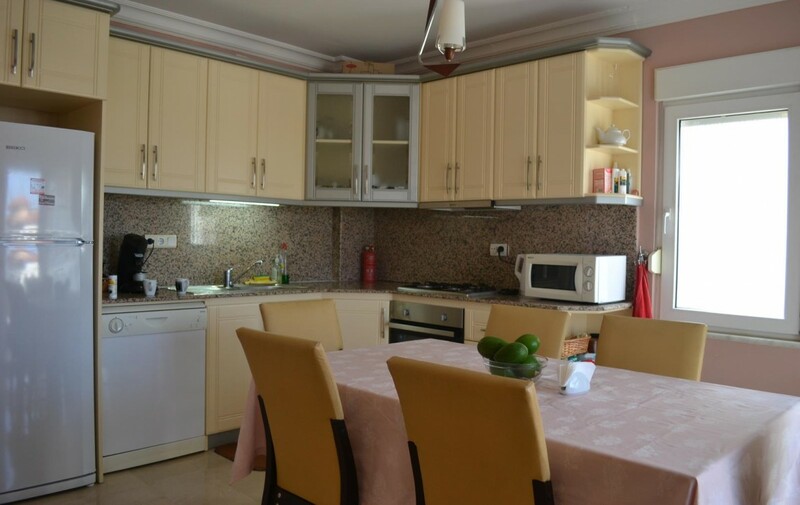 Villa is sold with furniture, kitchen white goods, air condititoners and window shutters.